During my school days, my mum used to make Paal Kozhukattai as breakfast, less frequent since my dad doesn't like kozhukattai. Now after marriage, I make this kozhukattai once in a while when I crave for this. When I made it last weekend, I thought of sharing it here and managed to click it during my busy morning hours. Usually, I make it with puttu flour, this time I tried it with Idiyappam flour and it came out excellent. And, here we go for the recipe. 1. Grind the grated coconut with warm water and extract thick coconut milk. Keep it aside. In a nonstick pan, mix the items under 'For the dough' and cook it in low flame. Stir continuously to avoid lumps. 2. Keep stirring until it reaches a dough consistency. At this stage switch off the flame. Allow it to cool for a few minutes and when it is hand bearable knead it well. 3. Make small balls similar to seedai out of the dough. Don't allow the dough to dry, cover it with a wet cloth while preparing the balls. To prepare the sauce, heat milk and water in a heavy bottomed pan. 4. When it starts boiling, add the balls and simmer it. Then cover cook until the balls turn soft (5 to 6 mins), stir it carefully without breaking the balls. Now open the lid and add the grated coconut, give a quick stir. 5. Along with this add the cardamom powder and sugar. 6. Finally, add the coconut milk. Simmer for 2 to 3 mins before switching off the flame. Allow it to rest for some time before serving, so that the sauce blends well with the balls. Instead of adding sugar, you can use jaggery as well. If using jaggery dissolve it in water and strain the impurities before adding. Add the coconut milk at the end to avoid curdling. Cook it in low flame after adding the coconut milk and keep stirring. The sauce thickens after it is cooled, so switch off accordingly. 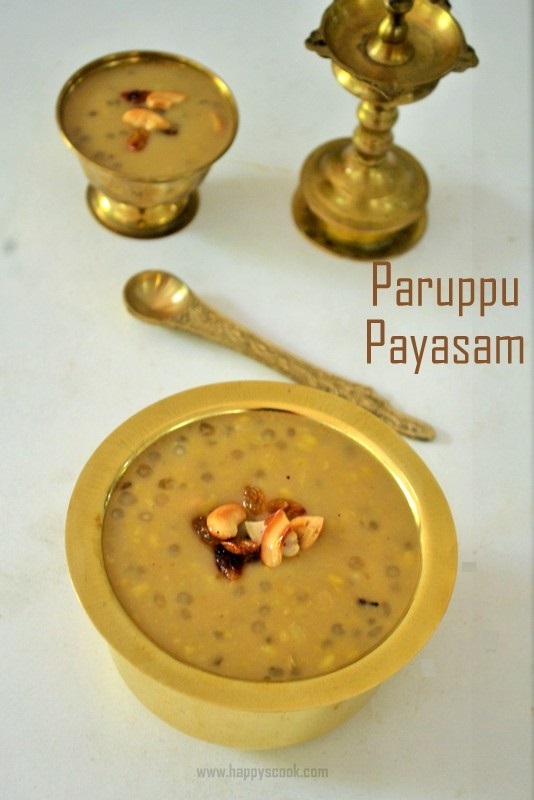 Omg, cant take my eyes from ur bowl of paal kozhukattais,inviting. The kozhukattais look so nice with paal. Love the simplicity of this dish. Haven't tried with milk.